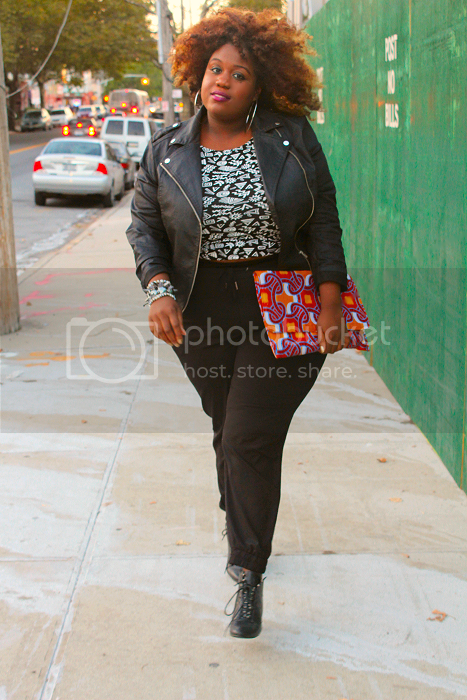 Fall Look #3 More Leather and Prints!! 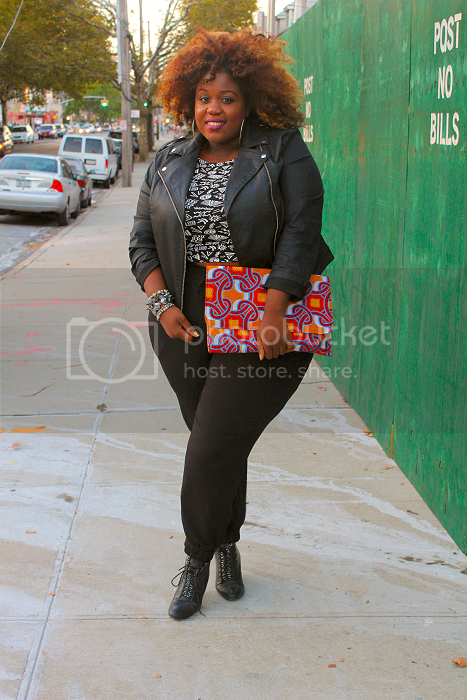 I am also rocking this tribal print clutch which was sent to me from the http://www.theperfectclutch.com/. I reviewed their clutch before and I have no complaints. 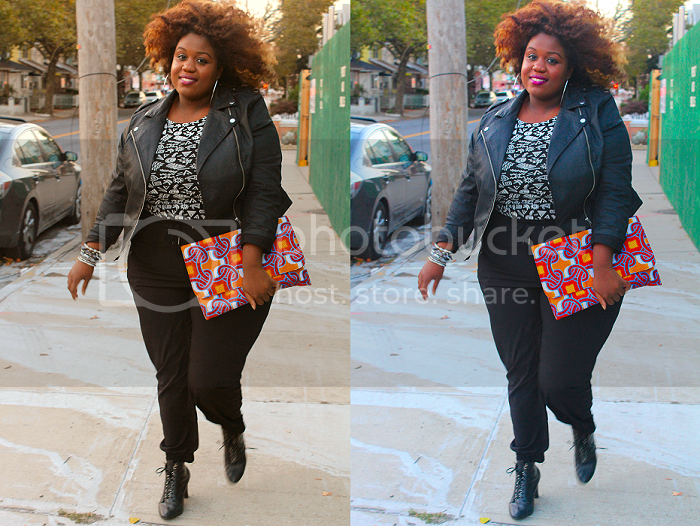 Their clutches are absolutely gorgeous, over-sized, and can add so much funk to any outfit. I love their clutches!! Looking absolutely fab! Loving that oversized clutch!!! need! Gorgeous look!!! I sure wish it was cold enough in my city for leather coats. Girl if you don't STOP IT!!!! LOL! The hair (blowing like Diana Ross) The top The bag even The lips!!! Stop it!!! You look fabulous. You just keep on coming! Love this look and the top is beautiful. The images on your blog are so inspiring! Great blog! 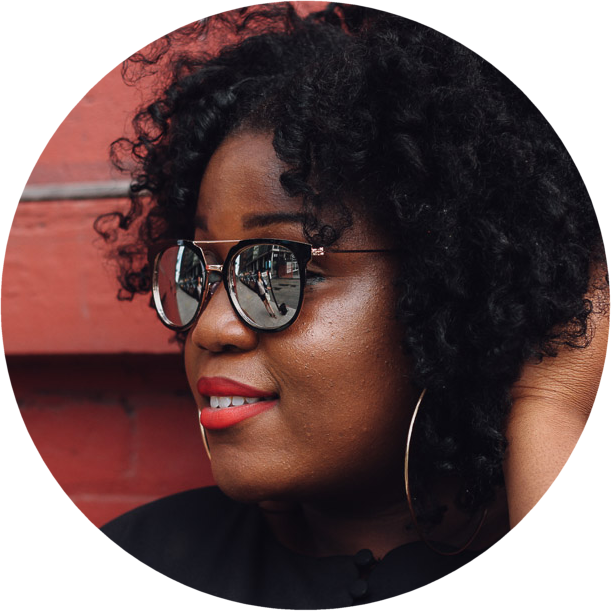 New to your blog I am subscribed to your YT channel and Yes maam that clutch is everything!